Get ready for Halloween with hot deals at Target! Spend $25 and save an extra $5 Off costumes, decor and more! 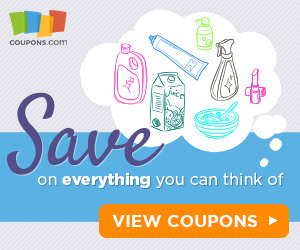 Use in-ad coupon or ecoupon via your Target app! Be sure to use your RedCard for an extra 5% Off.